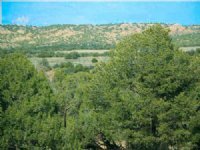 Tract 562 - 36.25 acres With over two football fields (643’) of frontage on Black Canyon Creek, this is a rare opportunity to own private land bordering its seasonal waters as they flow through Chevelon Canyon Ranch. 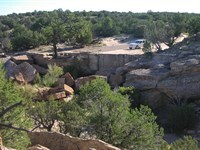 The boulder lined canyon walls terrace down into the streambed where native deciduous trees and riparian vegetation unique to the area thrive. 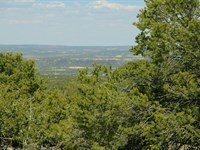 The prime cabin or RV sites on this land stretch out along the brow of a prominent ridge within the property boundaries, each with scenic overlooks in all directions. 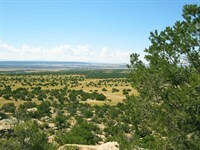 The elevation of the ridgeline is 5,650’ above sea level. 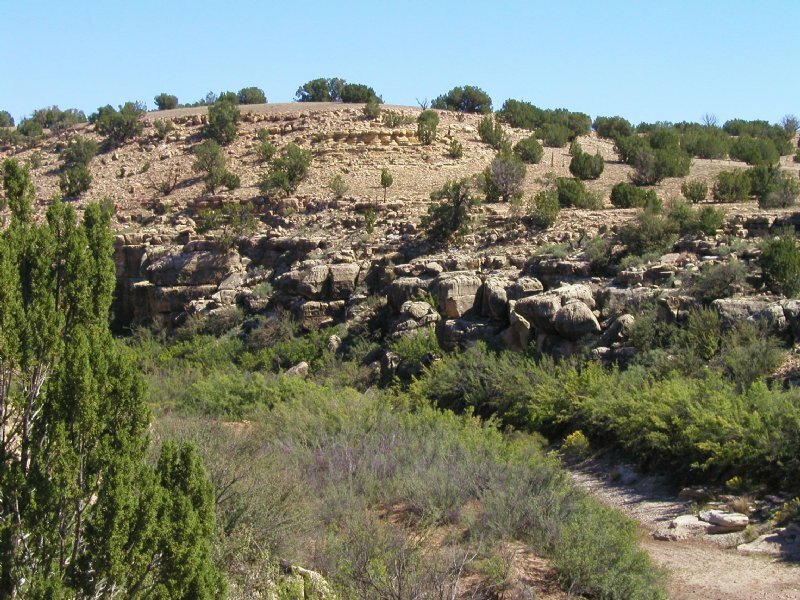 This is a lightly treed property, although a nice stand of evergreens line the entire canyon lip overlooking the property’s creek frontage. Access into the bottom of the creek bed is an easy hike over the top of the boulder and rock formations that line the canyon walls. This land overlies the massive Coconino Sandstone aquifer which contains abundant clean water for private well installations. 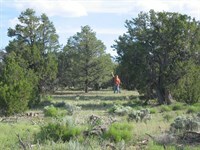 Additionally, one of the ranch’s two convenience wells is a short drive from the land. 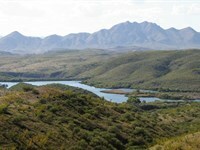 Both convenience wells provide clean water to area ranch owners free of charge. $33,500. $3,350 down, $324 mo. with no qualifying Seller provided financing. All closing costs including title insurance is paid for by the seller. 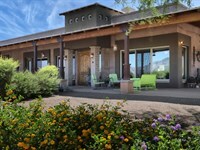 First American Title is the trustee for this property and will deed the ownership directly to the new owners. This is the only creek frontage property in the ranch and has been made available for private deeding through foreclosure. 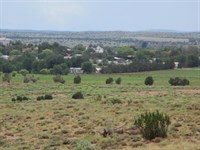 Zoning allows camping, residential building, RV’s, and livestock including horses and cattle. 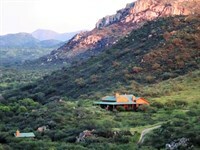 Property taxes average $250 to $350 for Chevelon Canyon Ranch properties of the same acreage size. Road access along bladed dirt roads is completed to the land. The access is along a title insured recorded access easement. 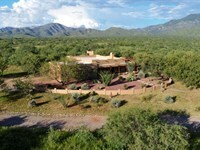 This property is off the grid. Solar, propane gas, wind and firewood provide reliable energy sources. 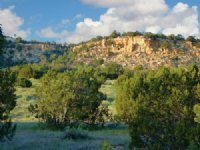 Informative ranch brochure with topographical maps, photos, property descriptions, monthly weather chart and area info is available by calling first United Realty at. 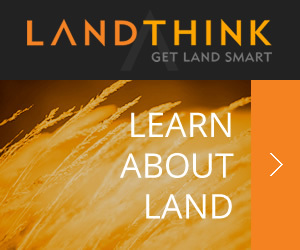 Please call First United Realty at to schedule an appointment to walk this land. 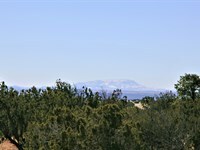 When calling broker, please say, "I found your listing Wilderness Ranch Creek Frontage on FARMFLIP."